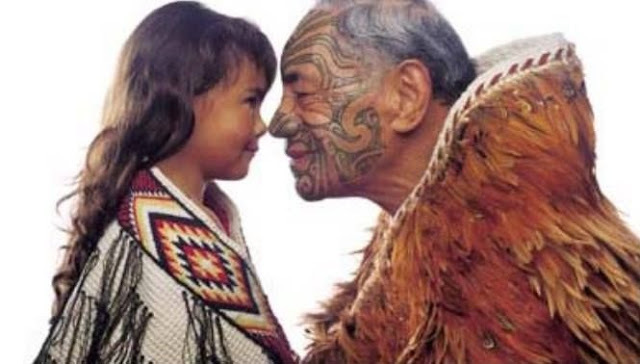 Māori are the tangata whenua (indigenous people of the land) of New Zealand. Maori people define themselves by their iwi (tribe), hapu (sub-tribe), maunga (mountain) and awa (river). 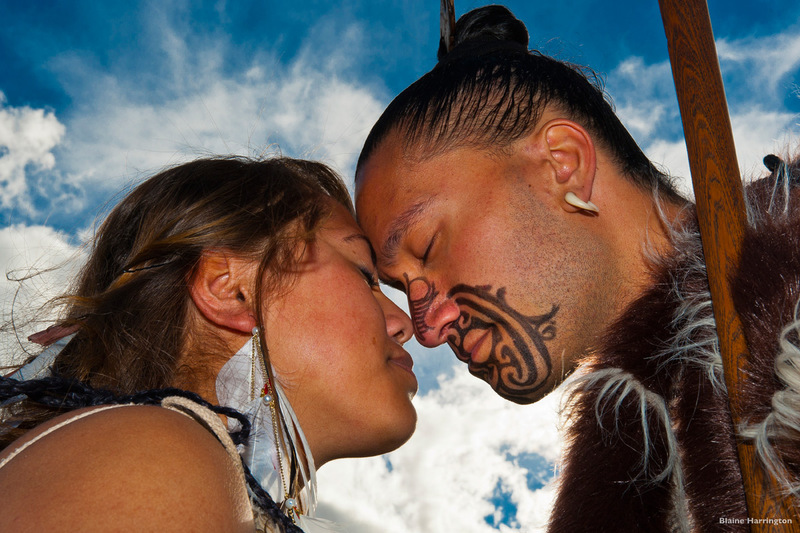 A hongi is a traditional Māori greeting in New Zealand. It is done by pressing one's nose and forehead (at the same time) to another person at an encounter. 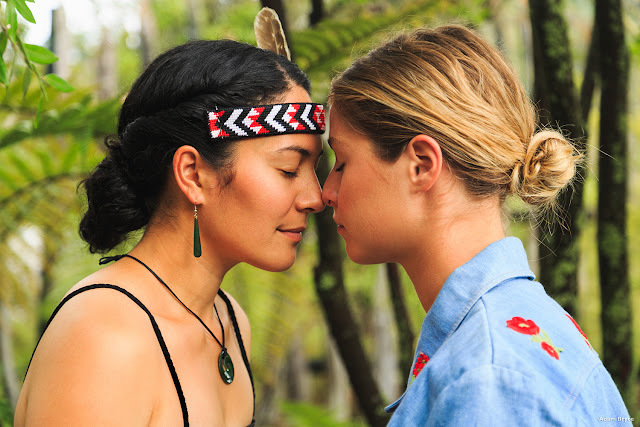 It is used at traditional meetings among Māori people and on major ceremonies and serves a similar purpose to a formal handshake in modern western culture, and indeed a hongi is often used in conjunction with one. 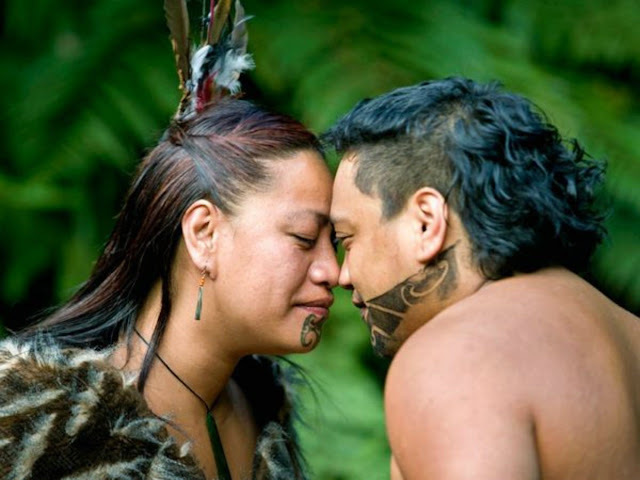 In the hongi, the ha (or breath of life), is exchanged and intermingled. 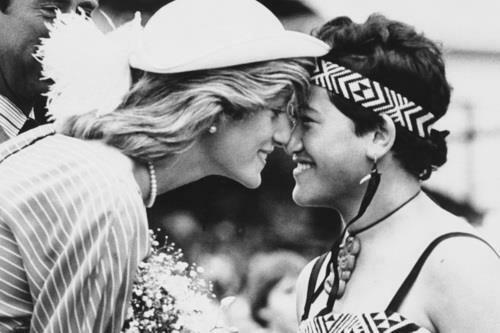 Through the exchange of this physical greeting, one is no longer considered manuhiri (visitor) but rather tangata whenua, one of the people of the land. For the remainder of one's stay one is obliged to share in all the duties and responsibilities of the home people. In earlier times, this may have meant bearing arms in times of war, or tending crops, such as kumara (sweet potato). 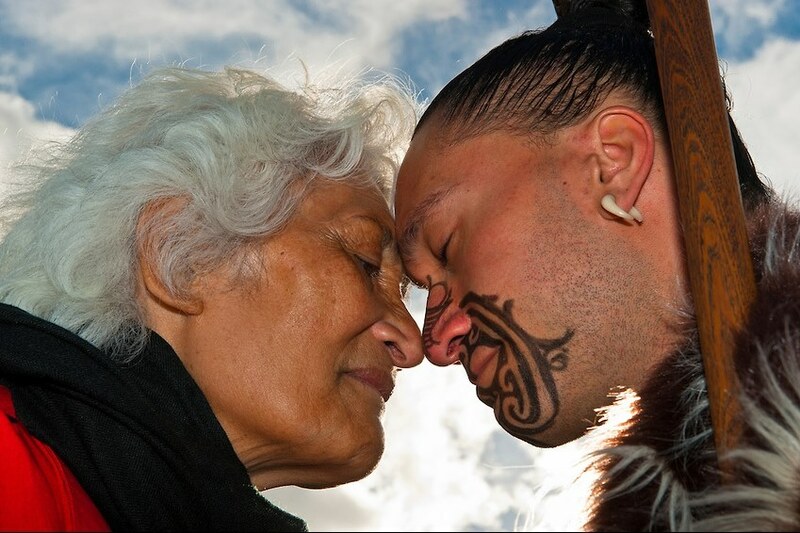 When Māori greet one another by pressing noses, the tradition of sharing the breath of life is considered to have come directly from the gods. 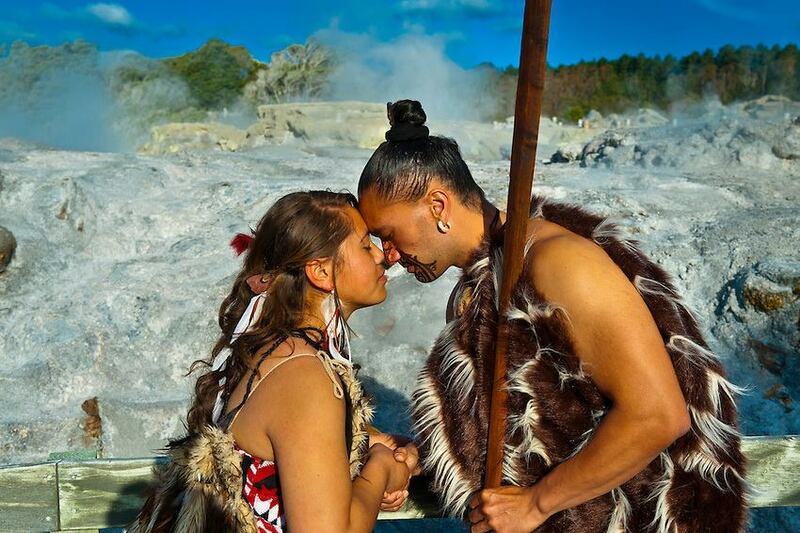 In Māori legend, woman was created by the gods moulding her shape out of the earth. 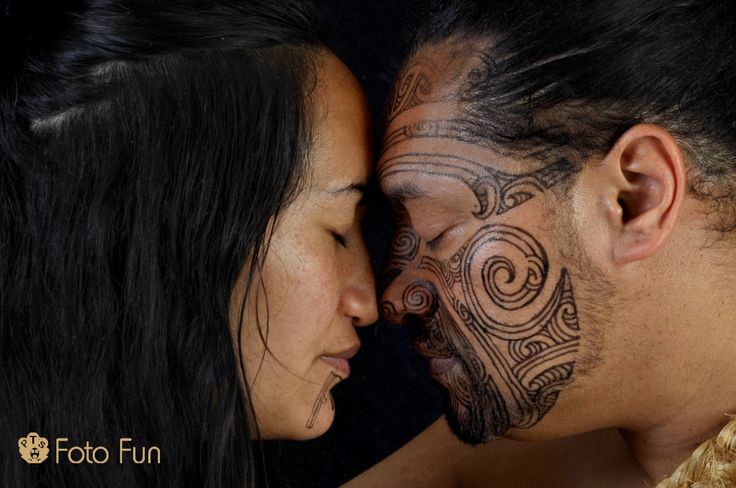 The god Tāne (meaning male) embraced the figure and breathed into her nostrils. She then sneezed and came to life. 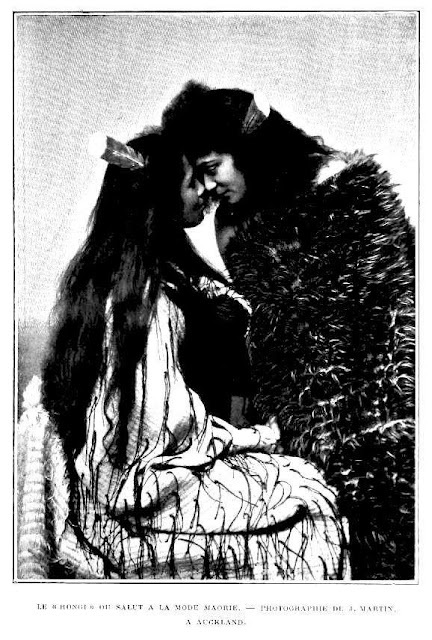 Her name was Hineahuone (earth formed woman). Responses to "Stunning Pictures Showcase a Sacred Tradition of Maori: The Hongi (Breath of Life)"